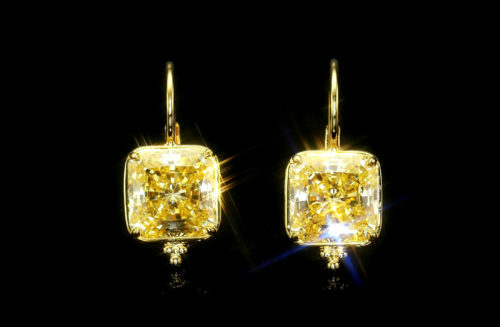 Custom made for each pair of diamonds and available in Yellow or White gold (18K), these earrings are the new classics to wear everywhere ...and especially for the business you need to take care of. 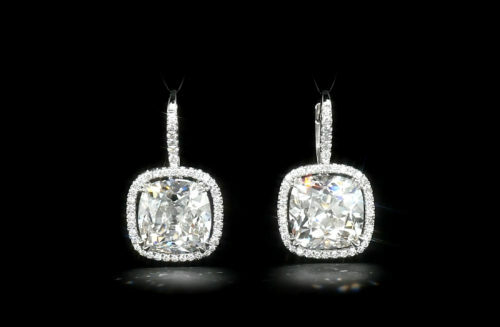 The diamonds featured here are one carat each. 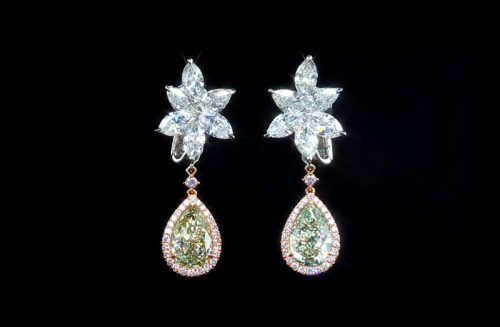 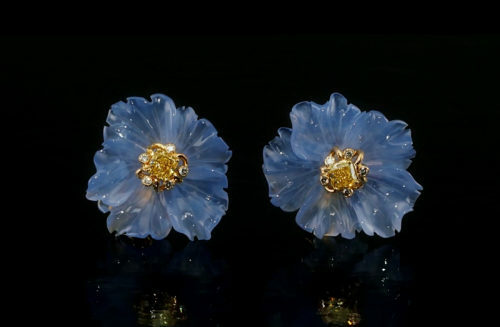 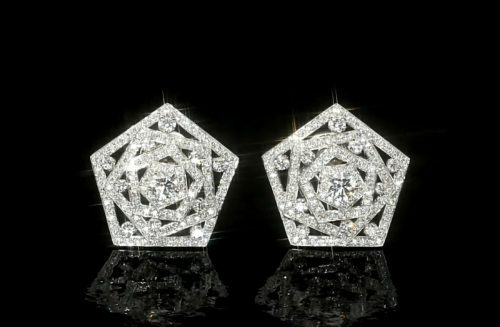 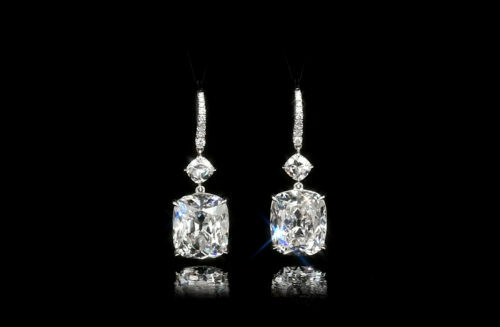 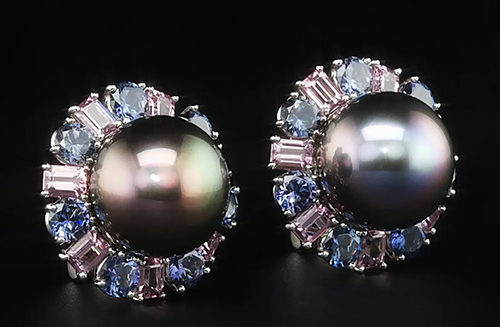 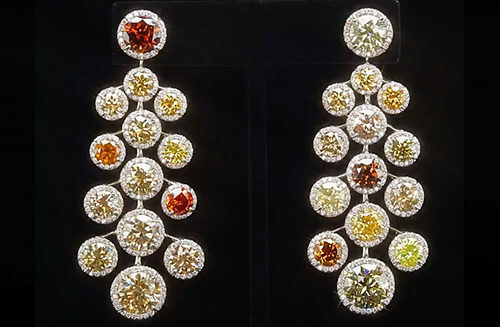 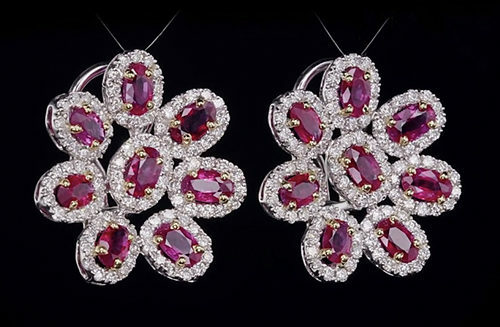 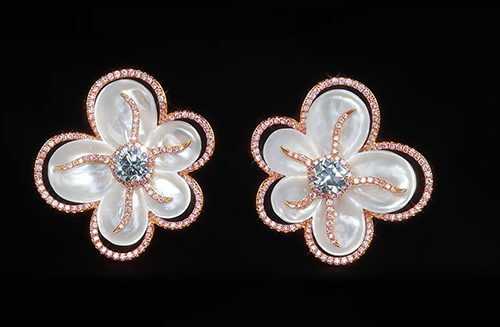 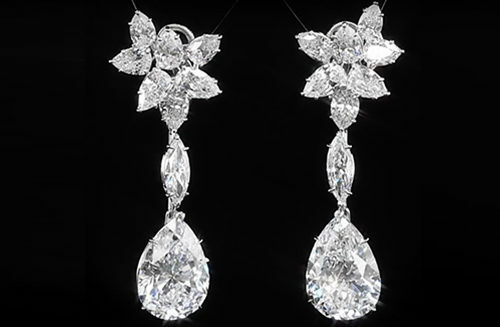 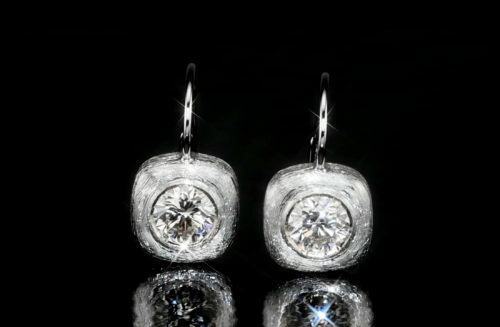 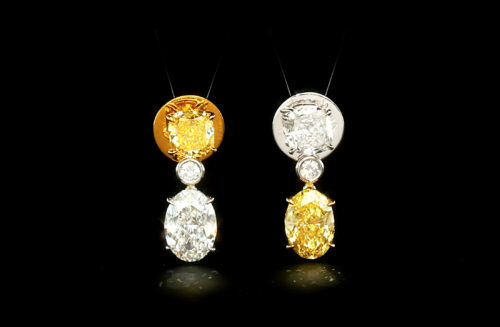 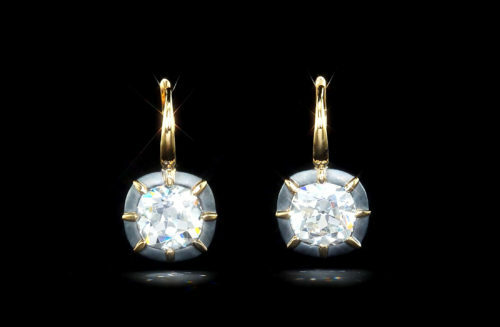 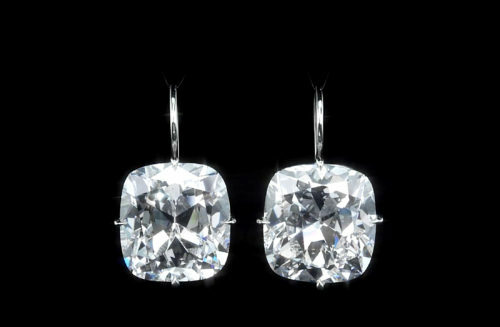 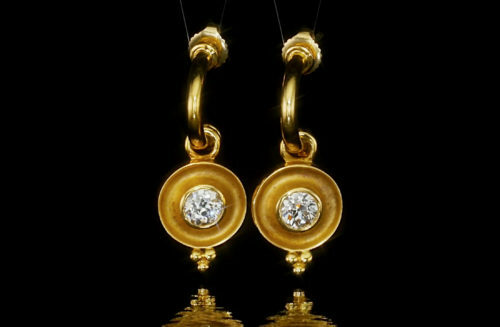 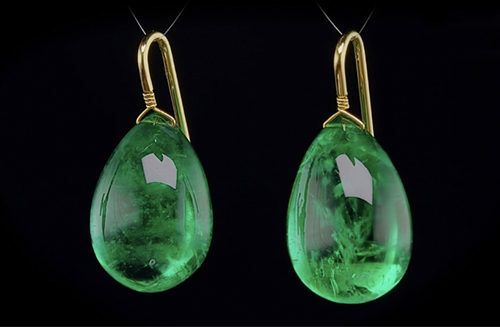 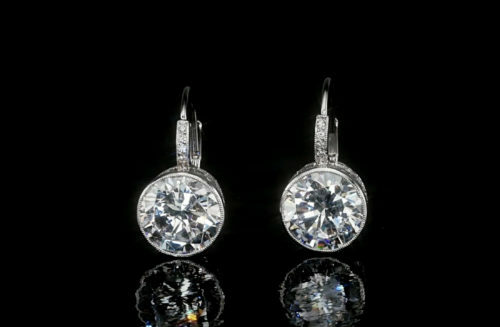 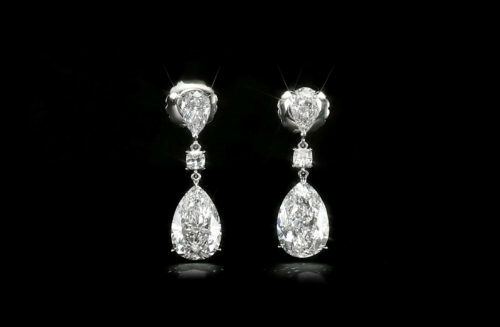 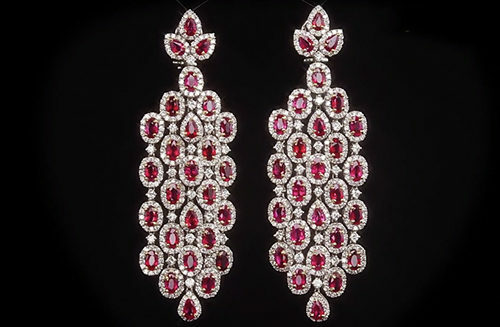 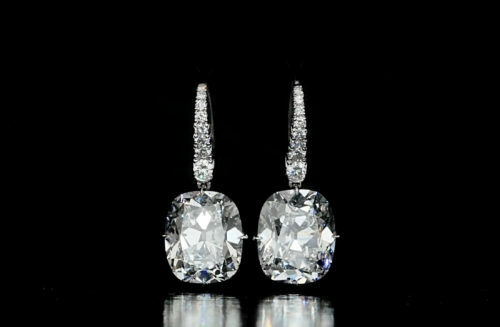 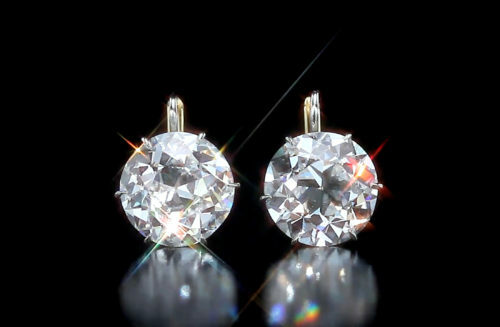 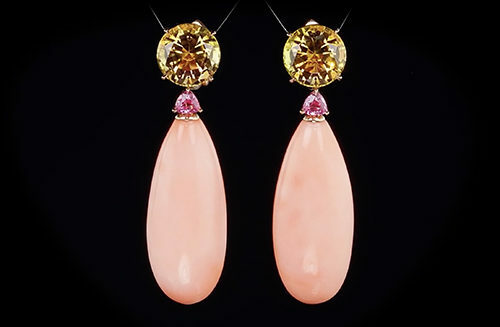 This earring can be ordered in the same dimensions from a half carat to one carat.